"He's a good B+ player." 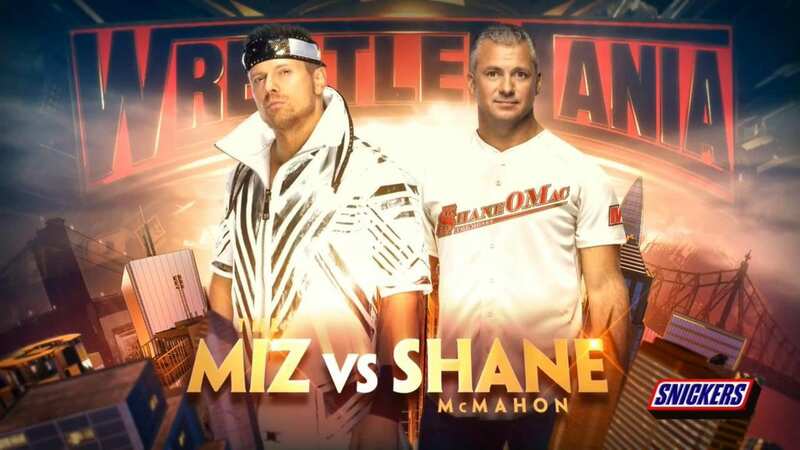 Earlier tonight on SmackDown, Shane McMahon vs. 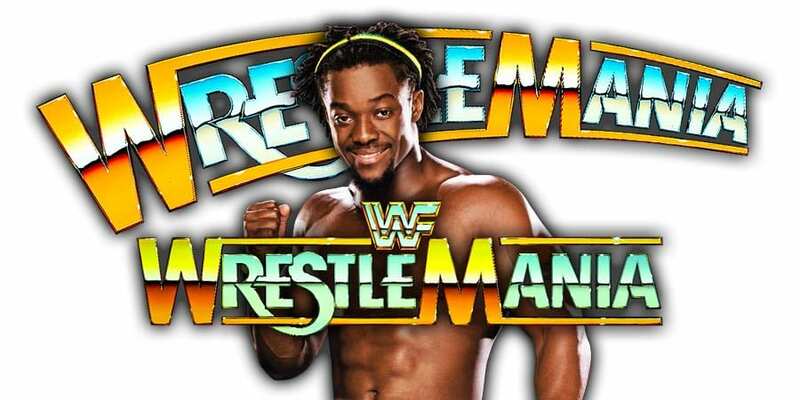 The Miz was announced for WrestleMania 35.